For modular homes in Sault Ste. Marie, MI, there’s no better choice than L & M Homes. For more than 60 years we’ve been redefining what it means to have a quality, mobile home, using only the best materials and most reliable craftsmanship. Let us help you become a proud modular homeowner today! If you’re looking to make a living investment that’s both sustainable and worthwhile, come to L & M Homes, the regions leader in mobile, modular homes! We’re dedicated to providing you with beautiful options, made with the highest quality materials, to ensure that you’re comfortable and happy with your choice of home. As the local leader of modular homes in Sault Ste. Marie, MI, we take pride in our versatility and efficiency, giving you the home you want, in a timely manner, at a cost that you’ll be happy to pay! We sell modular homes in doublewide and singlewide options. We work with only top quality materials, from reputable brand names. We proudly serve the entire State of Michigan. 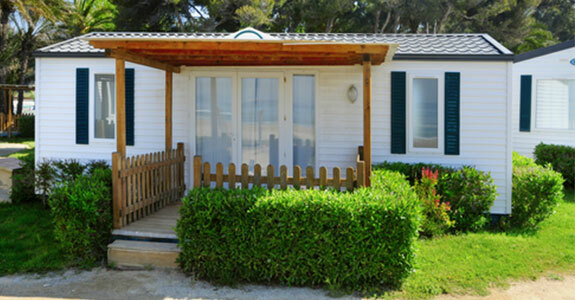 We operate a mobile home park with hundreds of residents! Our products are priced competitively. "5 star experience!!!!!!!! Would recommend"
Want more information about how you can become the owner of an exceptional modular home? 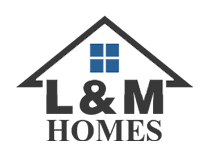 Contact L & M Homes today to learn more!